Unwind and relax from stress and pressure with your first sip of Tamarind-infused tea, at Amlika Spa. 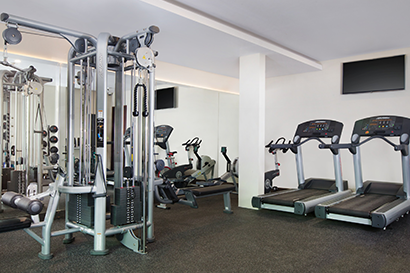 Get into shape in the only professional equipped gym on Nusa Lembongan. 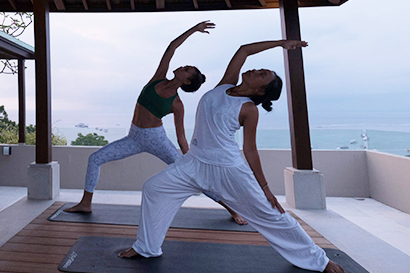 Rejuvenate your body, mind, and soul within alluring ambience of Nusa Lembongan for your own refreshing holiday experience.